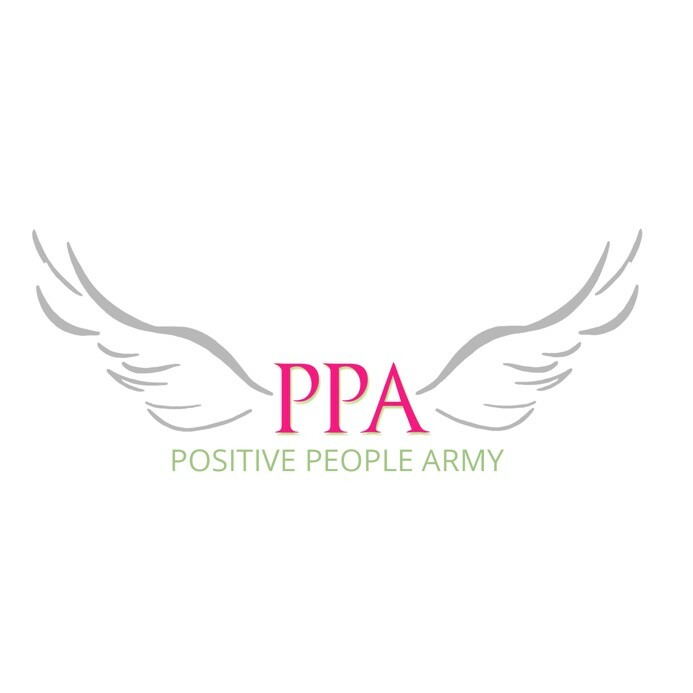 TORONTO - May 24, 2018 - PRLog -- The Positive People Army is proud to announce that Michell Smith has accepted the role as CEO for the Positive People Army. Smith has more than 20 years of industry leadership experience, is a Best-Selling Author, Strategic Consultant and active Motivational Speaker. Michell opened her first company at 21, and in 5 years scaled it to billing over 10 million dollars in annual commissions, for over a decade. It was the largest and most successful B2B and B2C sales organization ever built in Canadian history. She's coached thousands of professionals, helped open over 100 companies, and spoke on stage over 5000 times. She is the Founder of She, The Mighty™, the CEO of Attitude Anonymous Inc, Best Selling Author of The Six Questions, and has her 4th book Dare to Lead coming out in bookstores in early 2019. She has played an active role in guiding the Positive People Army over the past year. To ensure a smooth transition, Michell will work with the Founder and President, Heidi Allen as they implement new and exciting business strategies, as well as a recruiting an elite global team.